Marvel has cast a Hell on Wheels star as the lead in their upcoming Inhumans pilot. 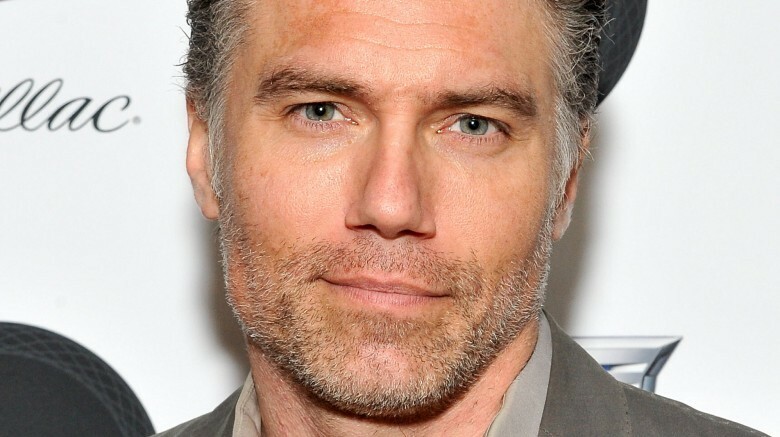 According to Deadline, Anson Mount, who just finished five seasons playing the lead on the the AMC series, will join Inhumans as Black Bolt, the ruler of the Atillans who remains silent because his voice is so powerful that even a whisper can level a city. Mount joins Game of Thrones star Iwan Rheon, who was recently cast as Black Bolt's ambitious brother Maximus. "Anson loves the challenge of playing a character who will only communicate silently," said Jeph Loeb, Head of Marvel Television, in a statement. "His enthusiasm mixed with his imposing almost regal persona made it easy to see why he is our Black Bolt." "Black Bolt is a character whose deep complexity must be conveyed without uttering a single word, and I'm very excited to have Anson on board to bring him to life," added showrunner Scott Buck. Mount is also known for Conviction, In Her Shoes, Safe, Tully, and Non-Stop. The Inhumans were created by Stan Lee and Jack Kirby in 1965. While specific plot details for the TV series are unknown, it is set to "explore the never-before-told epic adventure of Black Bolt and the royal family." The first two episodes of will premiere on IMAX in September of 2017 before the show moves to ABC. In the meantime, see why the planned movie about the characters never made it to the big screen.